As one of the leading machinery and plant engineering companies, SMB Maschinenbau GmbH & Co. KG has specialized in the manufacture of finger jointing lines including mechanization for load-bearing structures made of wood, as for example construction timber, board laminated timber, duo and trio beams or glued laminated timber production. In addition to the well-known finger jointing lines, the company also produces diverse machinery for the timber processing industry including for example cut-off saws, de-stacking and fully-automatic assembly robots or rotation presses. Using the most advanced technology, SMB provides its customers with decisive competitive advantages. 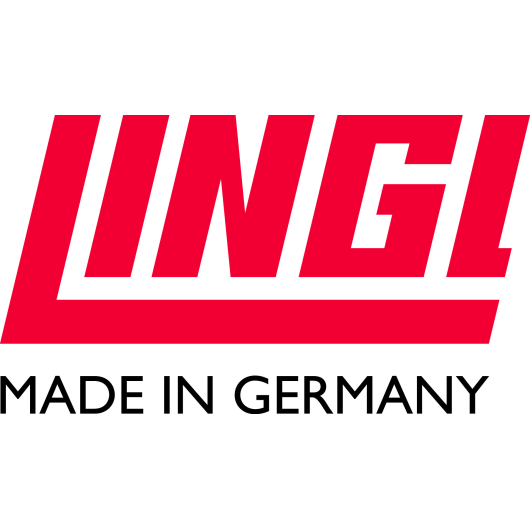 The company works in close co-operation with Hans Lingl Anlagenbau und Verfahrenstechnik GmbH & Co. KG, an international, trend-setting manufacturer of new individual components and computer-controlled complete units for the ceramic industry.